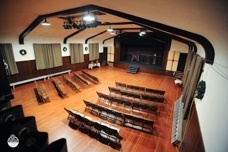 needs your help in restoring the beautiful venue and putting on great entertainment. Put on your dancing shoes and enjoy the Big Band sounds of Bus Whiteley and his band. Saturday May 11 at 7:30 pm. Suppose you're an attractive high-school girl and you're not only a member of a large and unique family but your father is, in fact, one of the great pioneers of industrial efficiency. Then suppose he decides, for no apparent reason, to apply his unorthodox methods to you and to the rest of your big family. The results are terribly embarrassing, funny andit must be admittedextremely effective! Laugh along with us as PGT presents CHEAPER BY THE DOZEN! P.T. Barnum, the Greatest Showman on Earth, combined razzle-dazzle with charm and brass to sell humbug to cheering crowds. Join us for this joyful and moving musical portrait of the nineteenth centurys greatest show-biz legend. See you under the Big Top for PGTs production of the musical BARNUM! 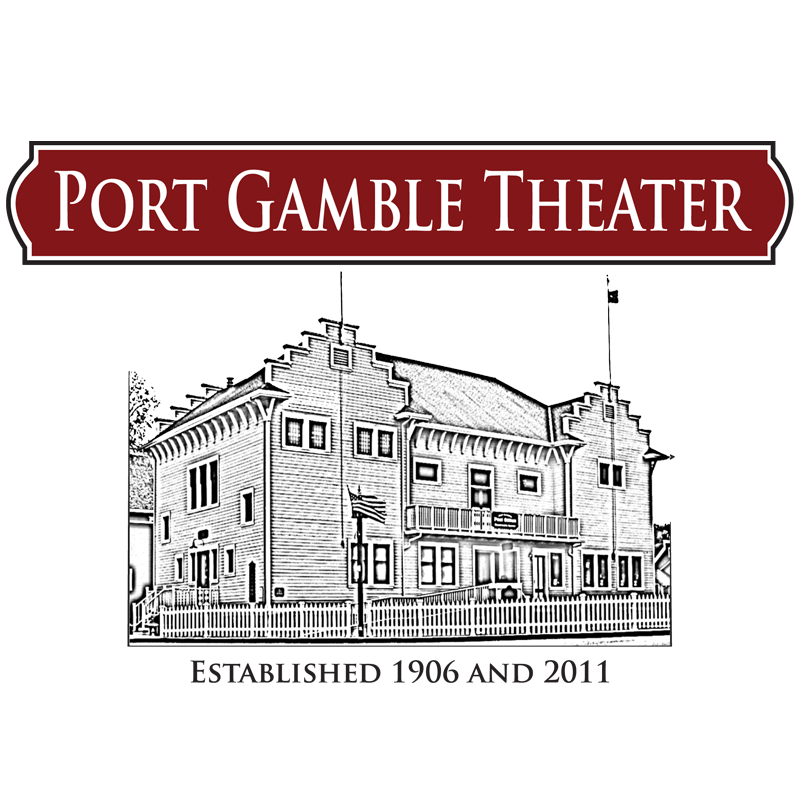 PGTs own, Jim Wingren, adaptation of the Charles Dickens most famous Christmas tale returns to our stage. With a minimal cast, PGT will deliver this beloved holiday classic as our gift to you. Dont miss A CHRISTMAS CAROL! Saturday 5/18/19 2 p.m.-4 p.m.
Sunday 5/19/19 2 p.m.- 4 p.m.
Saturday 6/1/19 2 p.m.-4 p.m.
Sunday 6/2/19 2 p.m.- 4 p.m.
run rehearsals, music &amp; dance rehearsals, and Circus Act rehearsals. Saturday matinee 10/19/19 at 2 p.m.) Actors call will be earlier. Saturday 9/14/19 2 p.m. to 4 p.m.
Sunday 9/15/19 2 p.m. to 4 p.m.
Auditions: We will be reading from the script. No memorized monologues needed. Cast: Ensemble of 6-10 actors. Actors will be playing multiple characters.